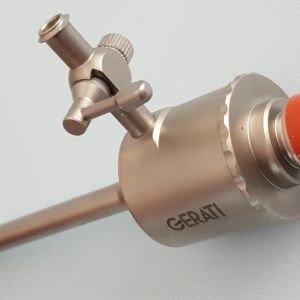 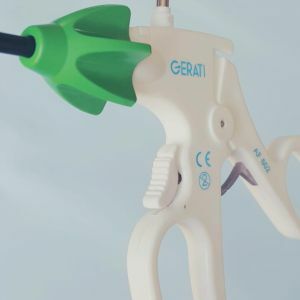 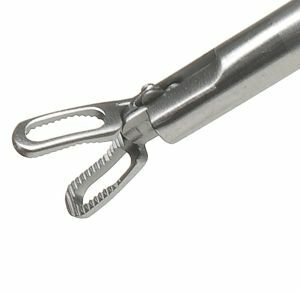 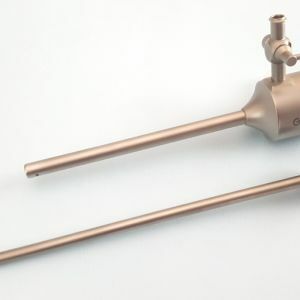 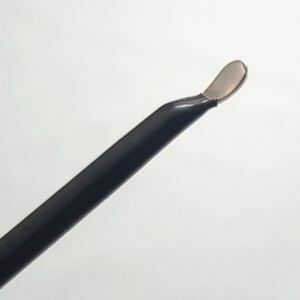 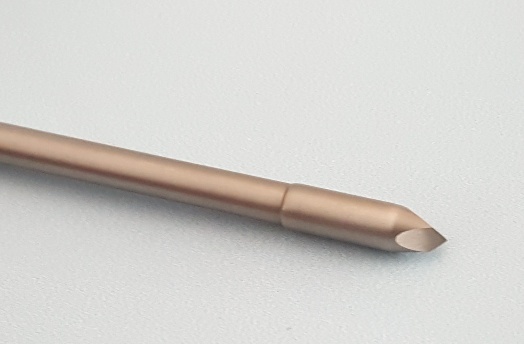 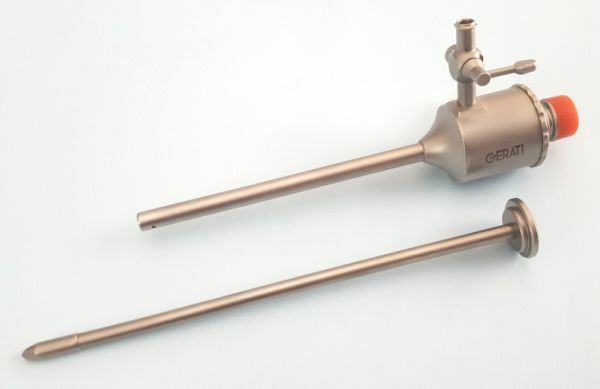 GERATI REUSABLE Trocar, Magnetic valve, Pyramid ended, Plain Metal Shaft, 10mm x 10cm. 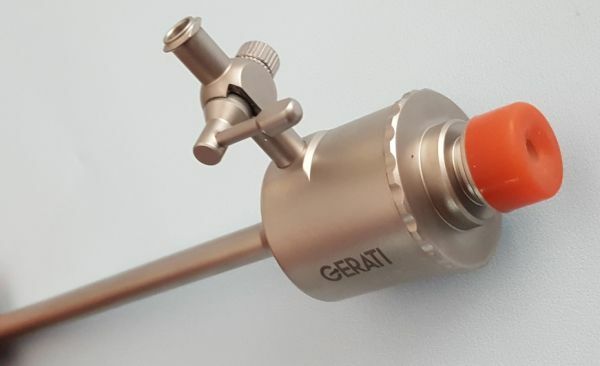 GERATI REUSABLE Trocar, Magnetic valve, Pyramid ended, Plain Metal Shaft, 10mm x 10cm. 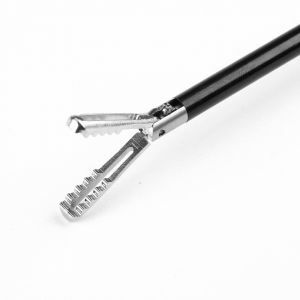 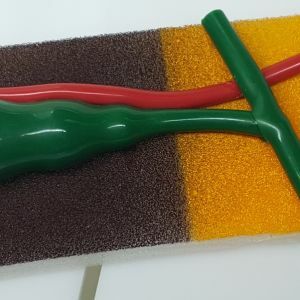 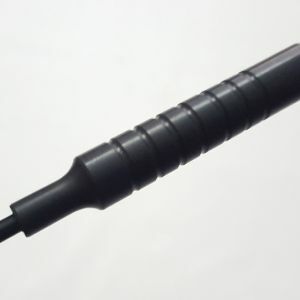 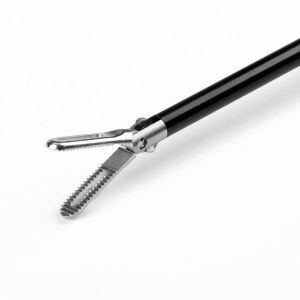 For easy and hassle free instrument insertion, ensuring a leak proof performance. 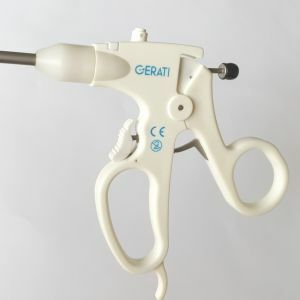 Ergonomic Design for easy handling. 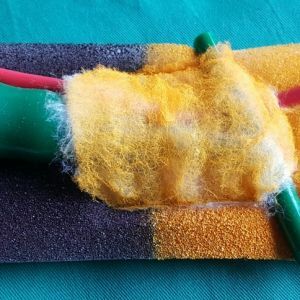 Less traumatic.